The novice collector often thinks any old or unusual coin or paper currency must be valuable; unfortunately, this isn’t always the case. A coin or note’s worth depends on a number of factors, including its physical condition, how many were originally produced and how many still exist. With a little knowledge of numismatic terms and close examination of the old paper note or coin, you can determine its value and protect yourself against unscrupulous buyers. Study the coin or currency to ascertain basic information. Find the country of issue, the denomination, and the year on the note. Observe the images or any other characters or text. Then compare the money to photos or descriptions in guidebooks, coin collectors’ websites, or magazines. Check the coin’s grade. This term describes the money’s physical condition. Proof and uncirculated coins look nearly flawless and have never made it into the hands of the public. This isn’t an assurance of high value, however; some countries mint proof sets in high quantities for collectors. Check the history of these coins as well as the grade. On Sheldon’s coin grading system, a numerical list used by numismatists worldwide, money ranges from a perfect mint state (MS-70) to a P-1 for Poor. The higher the number, the more coveted the coin. Determine the coin or note’s market value. Check official price guides, eBay auctions, and coin magazines like "Numismatic News". Ask other coin collectors their opinion. If you think you have rare or valuable coins or currency, contact an appraiser who adheres to USPAP (Uniform Standards of Professional Appraisal Practice) rules and regulations. 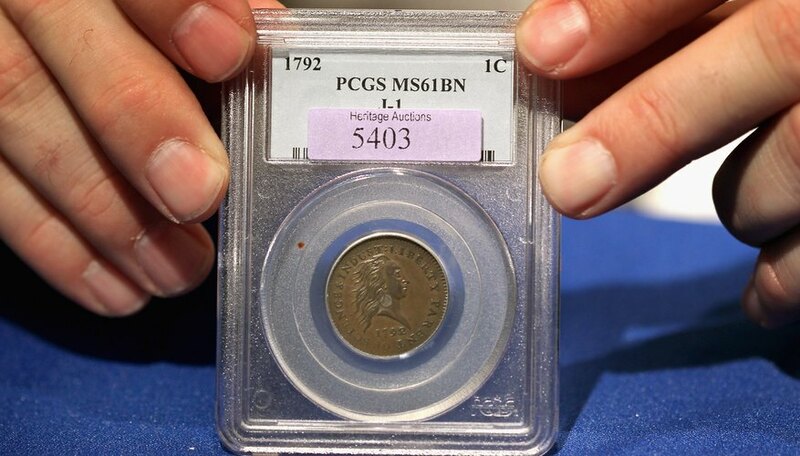 Attend local coin collectors’ shows. 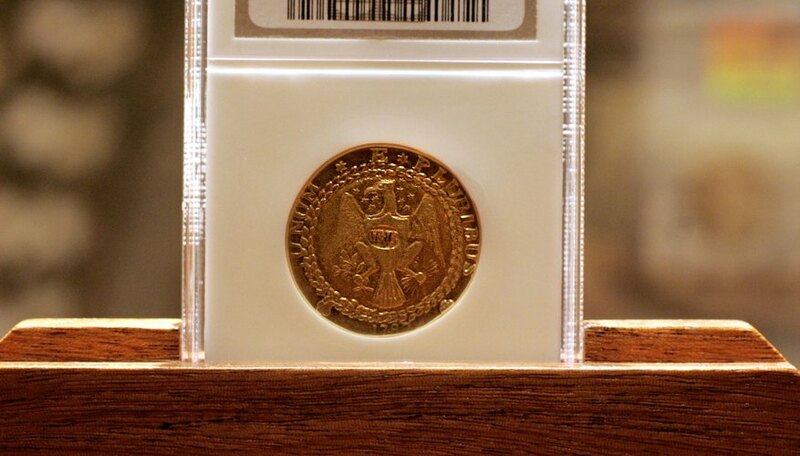 There will be a cross-section of coin dealers at the larger events, and one or more of them will be familiar with your old coin or currency, unless you have an extremely rare item. 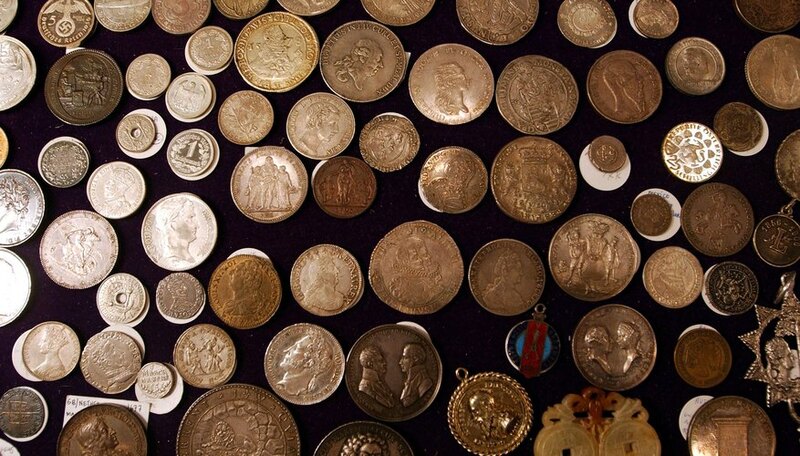 They'll help you with identifying the coin or note and determining its value to other collectors. 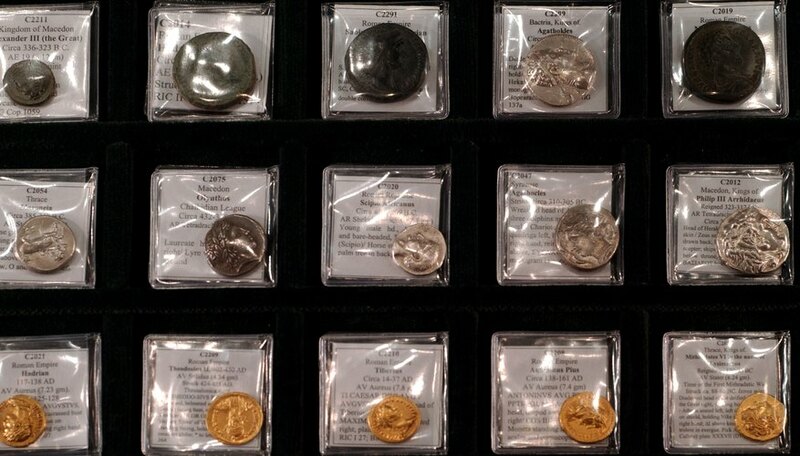 Contact a coin group, dealer or magazine specializing in your coin or currency. 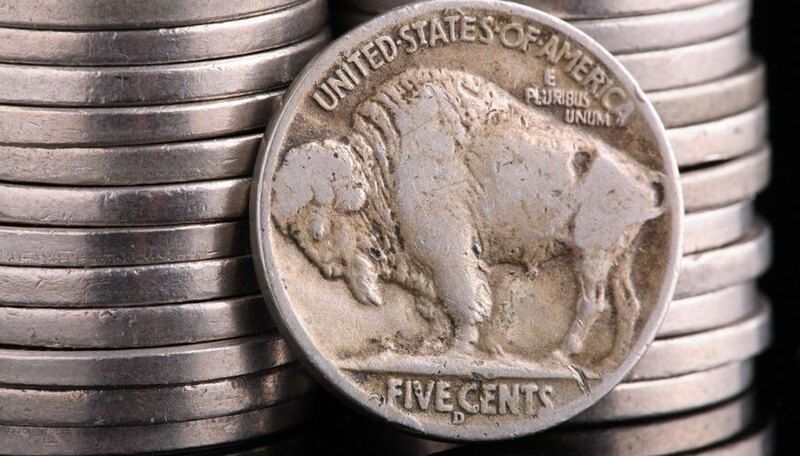 If you have an old American coin, like a Buffalo nickel or Mercury dime, or paper money like a $1 silver certificate, any local coin shop can confirm its value for you and buy it from you if you want some extra cash. If you have world coins or currency, check with World Coin Trends or NumisMedia, two organizations that deal with rare and foreign coins and currency.